How to Choose the Best Explainer Video Company? A well made explainer video in your company’s homepage could be the difference between your business scaling the podium and kneeling on the turf. Explainer videos can be used to advertise, demonstrate and market products or services in a wide range of platforms. With the advent of social media marketing companies are investing a lot on media and content strategies which include explainer videos, infographics, write ups, blogs, and other creative works. Companies know that explainer videos have more reach and captivate the visitor. DropBox, the cloud storage and sync application used perfectly planned strategies and made explainer videos and released along with their Minimum Viable Product. DropBox used a 3 minute explainer video to increase its signup from 5000 to 75000 overnight, even before the product existed. The video alone was enough to give a clear idea of what the product did and they used it very efficiently to validate the market and sell their MVP. The above said is only one function that an explainer video does. If you want to dig deep into the exciting possibilities of explainer videos, please head first to other blogs on explainer videos written by our team. While deciding on an explainer video company the first thing most of the companies check on is the price. A custom made explainer video takes long hours of effort and considerable cost. If you are looking for a generic low cost explainer video, make sure you don’t meddle with your brand identity. Most of the small scale explainer video companies use video templates that can be used for multiple businesses. Using such a template for your company will definitely affect your brand identity. Hence, it is better to choose a company which offer great service in moderate budget rather than choosing the low budgeted or the heavy budgeted one. Making an explainer video requires combined effort of many creative brains.A good story, design, voice over, animation and other minor factors are possible only if a company is an expert in the field. Be sure that the company is equipped with enough talented work forces to complete your work in time with high quality. Also please check the previous works of the company for other clients to evaluate better. Creating the apt explainer video for your business requires constant communication with the explainer video company. Out of the number of companies who provide the service choose a company which promise periodic communication with you on the work. Who knows your company better than you? It is very important to be a part of the communication throughout the entire process of creating the explainer video. Thus you can extract your exact requirement from the company. Be serious on the client feedbacks about the company on social media platforms. Please check for reviews, ratings, recommendations and testimonials on their website and LinkedIn profi­le. Make sure to run a background check on the quality of the other works produced by the firm. Reach out for other clients of the company for the same. A good company could be able to provide you with the necessary portfolios and sample works for you. Take these factors into consideration when deciding on an explainer video company. The best always reaches out to you even before you realise they could be useful to your business. Digital marketing, especially video marketing has taken the Internet by storm in the last year, and is expected to grow in the current year too. With more and more consumers shifting to the web for purchases, marketers are leveraging video content to their advantage. Studies show that 74% of B2B marketers felt the video converts are better than any other medium. It also shows that those who are using videos are growing revenues 49% more than others. Among one of the noticeable trends of video marketing in 2016, video testimonials has the biggest impact. It has been found that more than half of marketers, who have successfully used video content for marketing believe that product demo and customer testimonials are the most effective types of videos. Hence, we see that more and more sales team are using video content to connect to prospects and hence the growing importance of video testimonials. How users are viewing videos over the Internet? According to a report by FastCompany.com, the daily video viewership of Facebook videos has doubled to about 8 billion over the last year. According to another report, this figure is expected to rise to 20 billion by the end of 2016 and that brands should be ready for it. Not only Facebook, competing platforms like Twitter, Snapchat have reported increased video viewership and expect the same to rise significantly in 2016. So, we can see that users are now all over the Internet for their needs and purchases. Not only the social media, users are also attracted to video content on a Company’s landing page or e-commerce blogs. Studies say that a video on the landing page increases conversions by 80% or more. According to another report, customer testimonials ranks the highest when it comes to video marketing success. So, let us take a look at what is video testimonial all about. What is a Video Testimonial? Video testimonials are brand reviews to build the goodwill. They tell others how good you are at your business. This is one of the key things to build a good brand image and brand value. Customer reviews are known to create a 74% increase in conversion and 90% of consumers admit that their buying decisions are influenced by online reviews. Around 79% of online shoppers trust testimonials as much as recommendations from friends. And, why video? Online visitors are 64% likely to buy a product if they see a video about it. So, you can imagine the impact of video testimonials. Why video testimonials are effective? 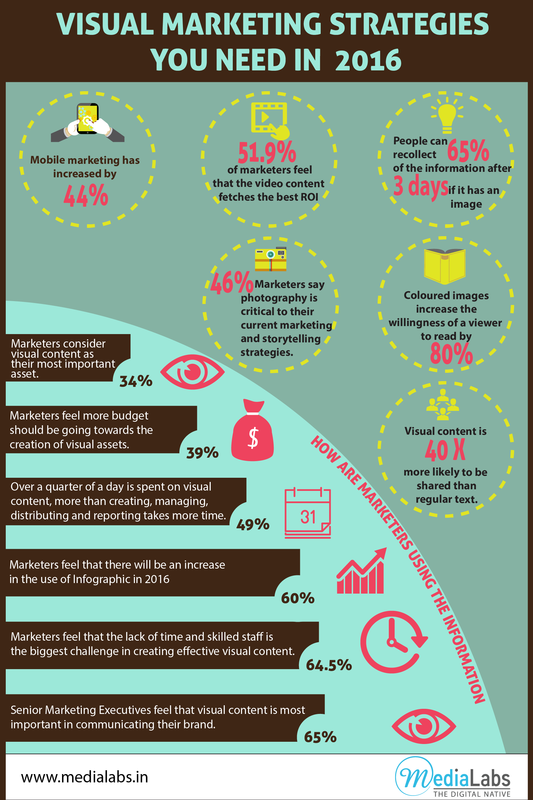 Video content has always been more impactful than any other medium. People love it when there is a face to the message. Video messages are more exciting to watch than reading a lengthy content. Videos have a better emotional connect with viewers than anything else. Viewers love to see the emotions, when they talk about a product or explain their views. Viewers will trust a face more than simple words. A video message makes it easier for viewers to understand and interpret an idea. More than words, actions and eye contact make the message more believable. Even a layman would be able to understand a product better through a video than a textual content. Messages can be conveyed in a wide number of ways. The reason videos work the best is the impact it make son our minds. We tend to remember a lot of what we see and hear. The tone, the pitch and everything about a video makes it recollection quotient high.